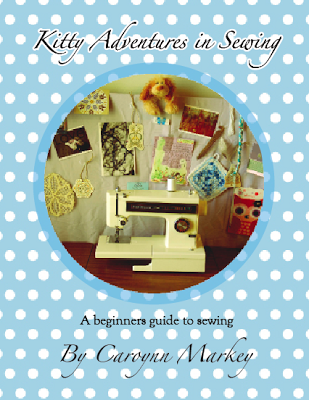 Kitty Adventures: Want to learn to sew? 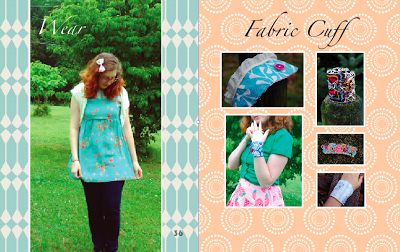 My book details 5 easy sewing projects that build on each other to teach you the basics of sewing. There are no printable patterns in the book. I really dislike that many tutorials have patterns you have to print out and tape together! 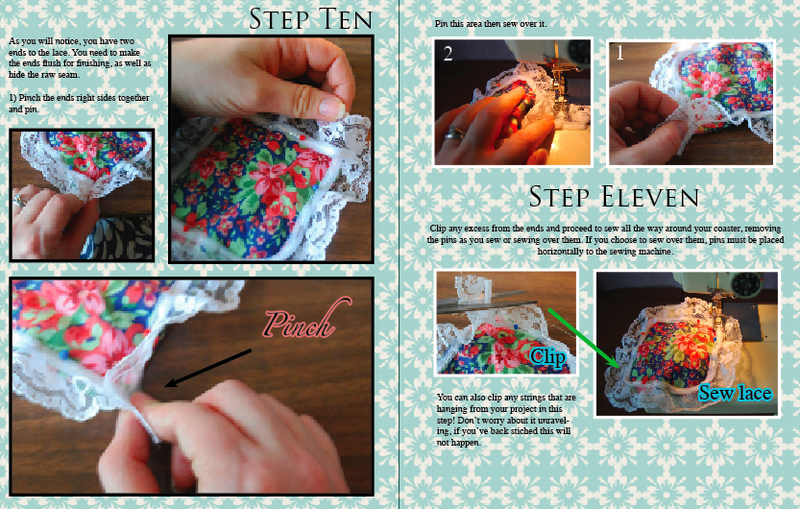 Instead, I try to explain the basic shapes of sewing so that the reader will have a firm grasp on assembling a project. 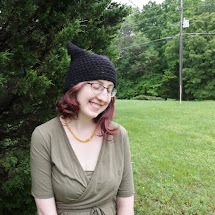 This means my projects are completely modifiable and very forgivable for a beginner. 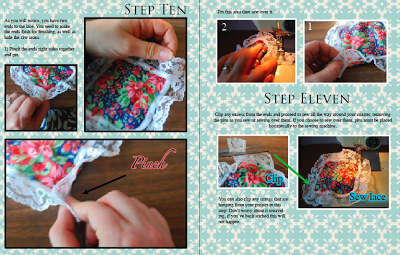 For example, my bow tutorial can be used to create any size bow, and you can use my tote tutorial to make a large shopping bag or a small shoulder carry-all. The possibilities are endless. I also do not carry a copyright on the finished project. 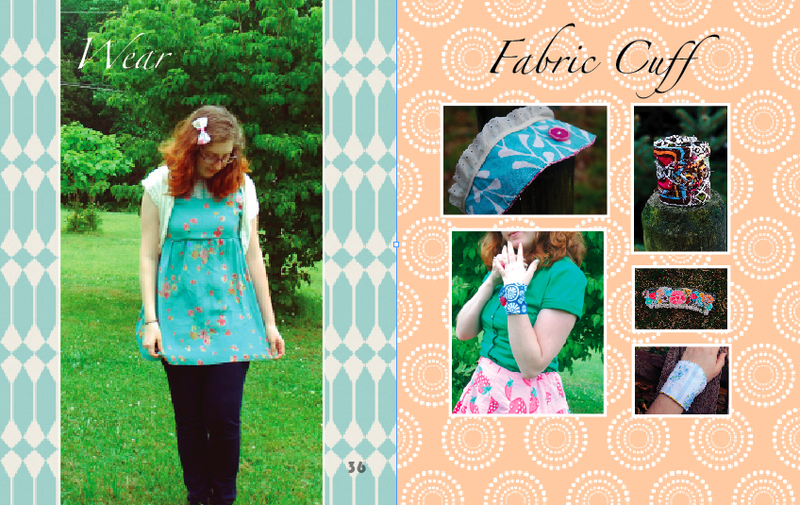 You know how many books/patterns will not allow you to sell the items you create? You can sell anything you create from this book. 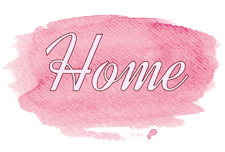 If my tutorial inspires you to later write your own tutorials, that's fine too! The only thing I don't want is you offering my book for free, or using any of my images for anything but promoting my book back to this site. 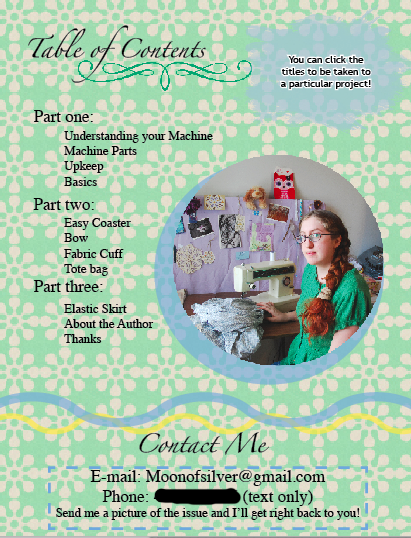 In Kitty Adventures in Sewing, I go over sewing set up and cover the basic tools that every machine should have. Trust me, if I can learn to sew, then anyone can learn! If you are already a savvy seamstress, I would love it if you promoted my book through Pinterest! Every click counts, and it would mean a lot to me!